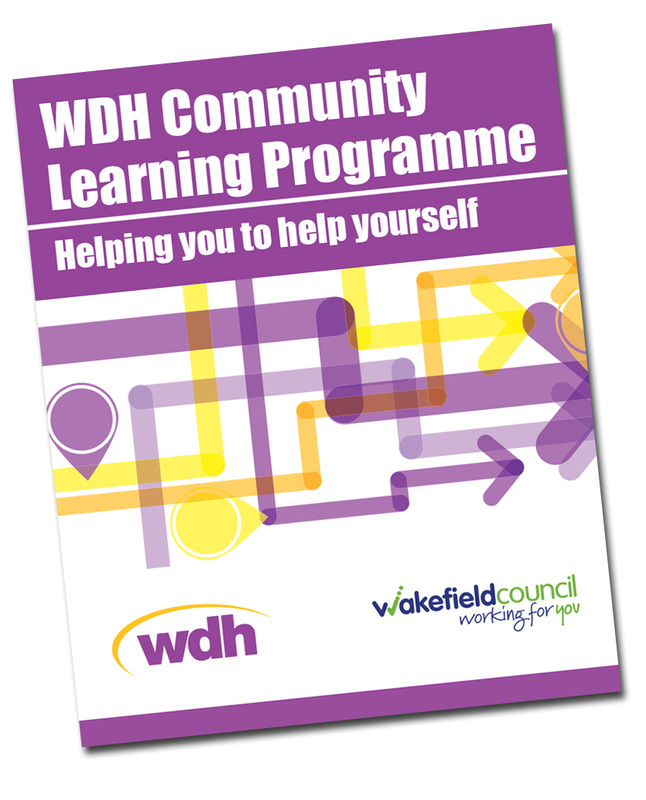 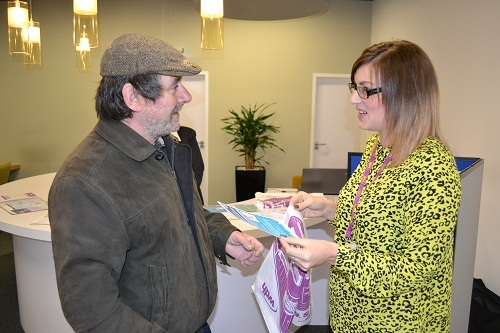 Both programmes are ideal for tenants who would like support with every day things such as working out the cost of shopping or bills, and are an ideal stepping stone to help improve work prospects. These courses are fully subsidised which means there is NO cost involved. 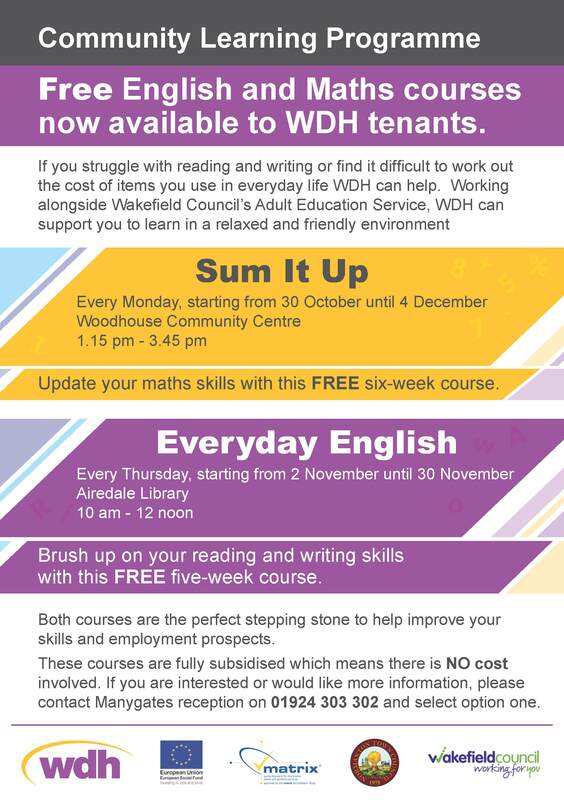 If you are interested or would like more information, please contact Manygates reception on 01924 303 302 and select option one.